The collections at WSC are the heart of the museum. 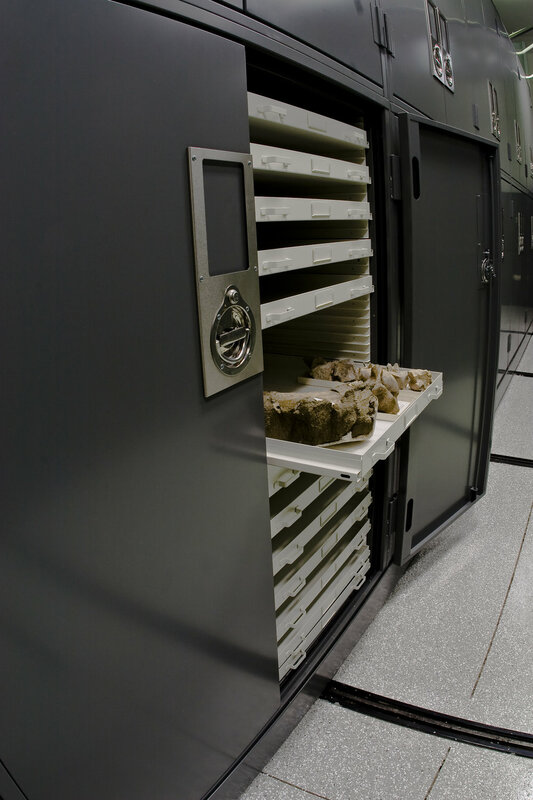 Currently preserving more than a million specimens in our state of the art facility, the Western Center serves as Riverside County’s primary repository for archaeological and paleontological materials. In addition to the impressive collection from the MWD Diamond Valley Lake project, which forms the core of our gallery exhibits, WSC is home to other collections from Riverside County, and continues to add new and important specimens as they are discovered. 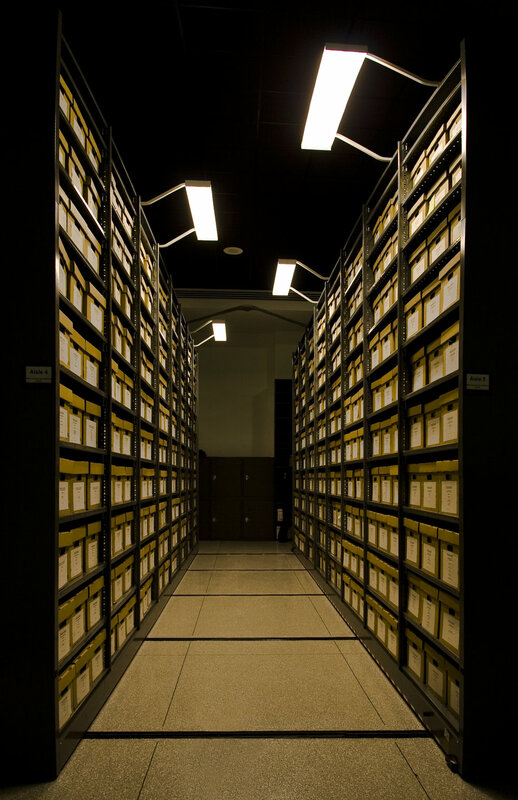 The collections represent one of the largest and most complete records of Pleistocene fauna in Southern California, as well as important artifacts representing the prehistoric and historic records of habitation in Riverside County. These provide a valuable tool for researchers looking for answers about climate change, evolution, cultural history, and many other important questions.